Thurston County offers something for everyone. From farms to picket fences, and everything between. There are some unique features to many area neighborhoods that make them just the right fit for someone. 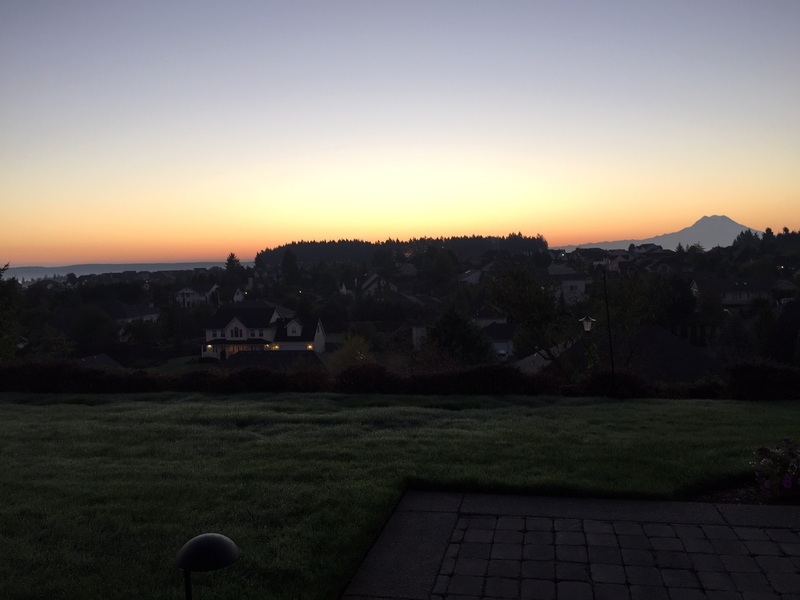 So whether you’re new to the area, or just not that familiar with some of the neighborhoods around here, let these agents from Virgil Adams Real Estate give you a virtual tour of some great neighborhoods in Thurston County. “McAllister Park is a newer upscale neighborhood, that includes two main areas, McAllister Park and McAllister Gardens,” says Al Eckroth. “The lots in McAllister Park allow plenty of elbow room from your neighbors.” Each lot averages about a half an acre each. The development is located about two miles South of the freeway on Marvin Road within Lacey Urban Growth area, which makes it conveniently located just minutes from shopping, restaurants, golf courses, and a Regional Athletic Center. Many of the homes boast at least 3,000 square feet, giving you plenty of room stretch out. This is a big draw for the residents looking for a great quality of life and a relaxed lifestyle with many homes featuring views of Mt. Rainier. 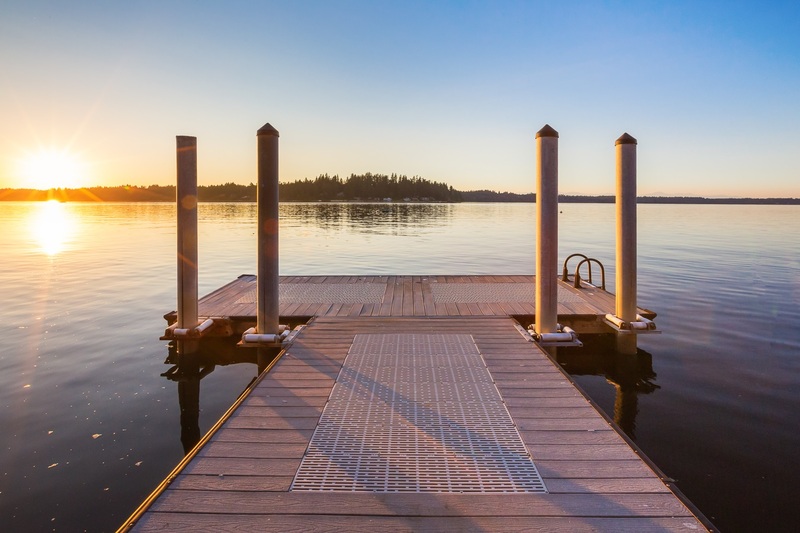 “In my 28 years of selling real estate in Olympia, one of my favorite areas turns out to still be a popular request from the buying public,” says Carla Boyer. Somewhat of a misnomer, East Olympia is actually located south of incorporated Olympia in Thurston County. The neighborhoods of East Olympia span between the Deschutes River and Rainier Road, south of Yelm Highway. With a large variety of homes, from the modest starter to full size farm, the area has something for everyone. Close proximity to the Deschutes River makes this area perfect for outdoor enthusiasts that like to fish, ‘tube the river, relax on a hot day or appreciate nature. “It’s a wonderful place to see river otters, eagles, osprey and colorful waterfowl,” Carla adds. The homes in the Carlyon neighborhood were built to last. It stretches from Capitol Boulevard to Henderson Boulevard between Eskridge and North Street, near Olympia High School. The Carlyon district still has the quintessential feel of a neighborhood with white picket fences, chalk on the sidewalks and friendly neighbors that will lend you a cup of sugar, Rick says. The neighborhood has long been sought after for its proximity to schools, downtown and the freeway. 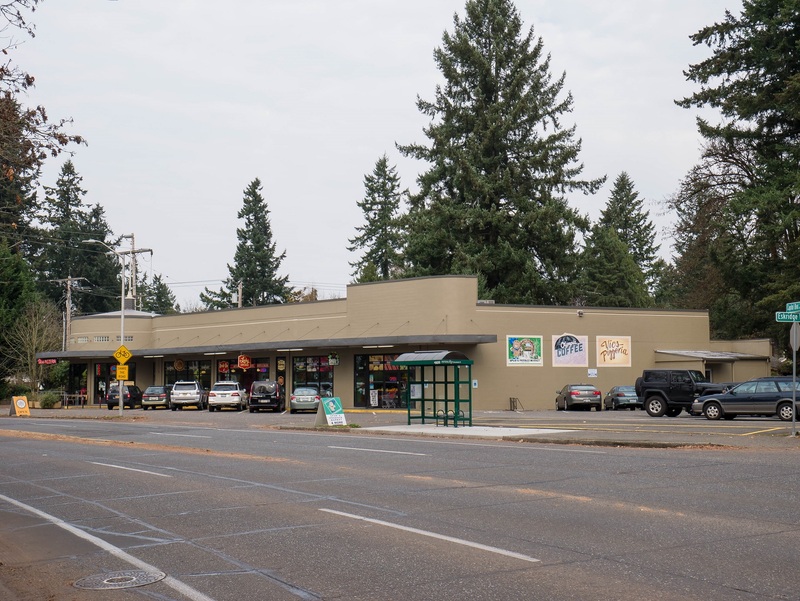 The addition of Spud’s Produce Market, Vic’s Pizzeria, The Lucky Lunchbox and Olympia Coffee Roasting Co. in the Wildwood Building has increased the neighborhood’s appeal and walkability. The South Capitol neighborhood has character. Situated just south of the Capitol Campus, the neighborhood is filled with unique homes, some of which date back to the 1800s. Many of the craftsman homes that line the streets are from the early 1900s. Neighbors share the stories of these homes filled with endless history and transformations over the years, says Tammy Adams. The South Capitol neighborhood is even listed on the National Register of Historic Places. 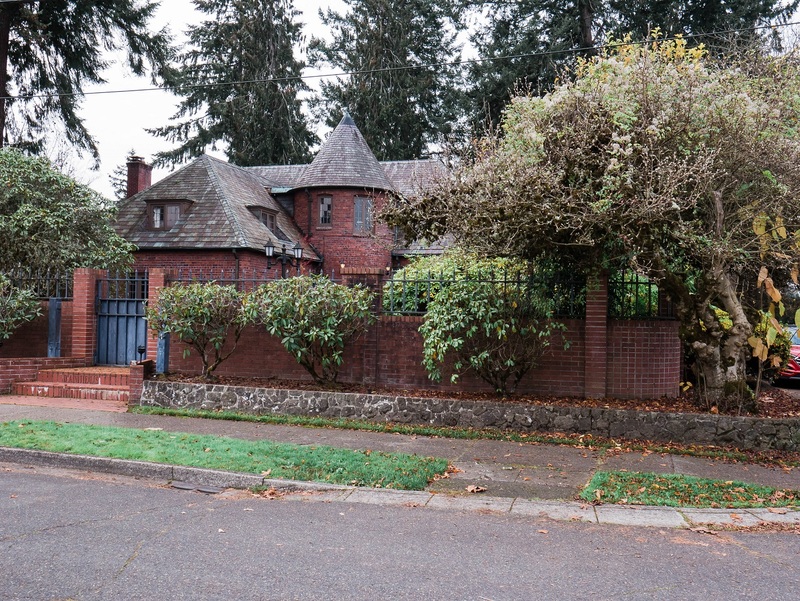 These grand homes carry much of Olympia’s history. Every home is different in the South Capitol neighborhood. Some have enormous fireplaces, others have garages with turn tables for when cars didn’t go in reverse. There are dumbwaiters and laundry and coal shoots, built-in bookcases, original hardwoods, and spectacular woodwork. One of Thurston County’s beautiful peninsulas, Cooper Point sits north of highway 101 on Olympia’s west side. Surround by Puget sound with Budd Inlet to the east and Eld inlets to the west, the neighborhoods of Cooper point offer premier waterfront living. “It’s a convenient location with a rural vibe,” says Courtney Drennon. Many affordable neighborhoods on Cooper Point have beach access, like Green Cove, Beverly Beach and Tamoshan. “You don’t have to live on the water to get incredible Cooper Point beach access,” she adds. The Olympia Golf and Country Club is also located on Cooper Point, offering breathtaking views from the newer Terrace on the Green restaurant, which is open to the public. Variety is the spice of life in the Tumwater Hill neighborhoods. “There are apartment complexes, different home developments, Tumwater Elementary School and South Puget Sound Community College all on the hill,” says Maggie Merritt. 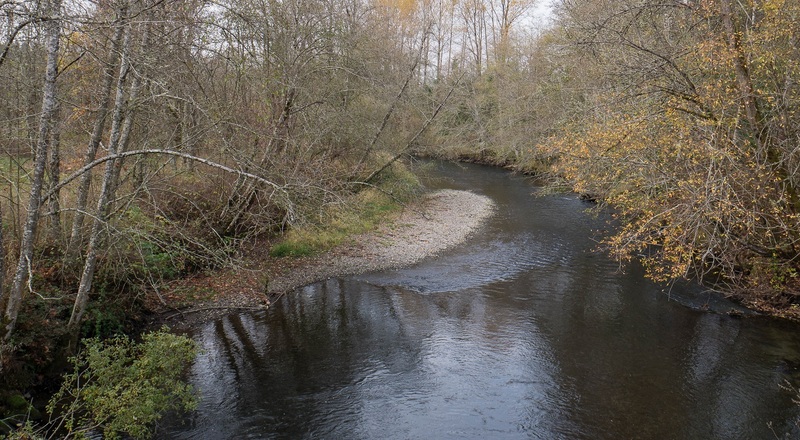 Located west of I-5 and south of Highway 101, Tumwater Hill combines a convenient location with close-knit communities. Homeowners and visitors alike love this area for the mature trees and greenery, as well as the sense of community and safety they feel within each subdivision in the neighborhood. 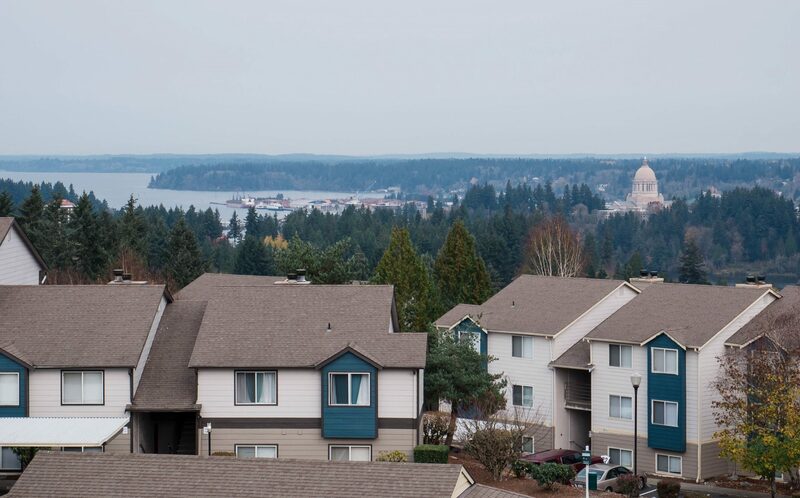 With views of the Capitol, a location within the sought after Tumwater School district and plenty of walking trails, Tumwater Hill is a popular place for families. “It really is a hidden gem,” says Maggie. If you are looking for a new home, or just a new neighborhood to visit, give one of these neighborhoods a look, you might just find the great neighborhood you’ve been looking for all along. And if you are ready to buy, the knowledgeable agents at Virgil Adams Real Estate can find the perfect home in the perfect neighborhood for you.